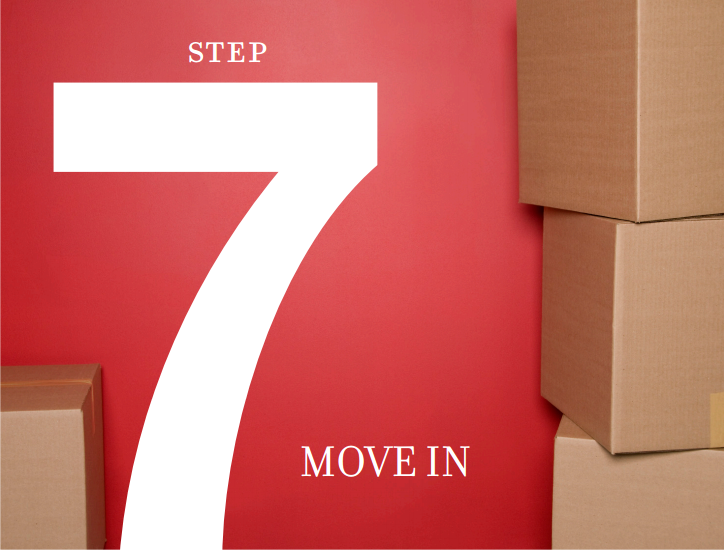 Please take a look at this 7 step process provided by Sutton to become an informed buyer. If you have any questions, please let me know. Gross Debt Service Ratio (GDSR) - this lending principal says that your monthly housing costs should not exceed 32% of your gross monthly household income. Total Debt Service Ratio (TDSR) calculation - this says that your monthly housing costs and payments on all other debts (including loans, credit card, lease payments, etc.) should not exceed 40% of your gross monthly income. Down payment - putting a larger down payment will mean that your mortgage becomes smaller, though you must keep in mind to reserve some money for fees associated with home buying.ownership, taxes, repairs, moving, etc. A mortgage term is the amount of time the bank has agreed to lend you the money. Terms usually can range from 6 months to 5 years, after which, your mortgage is renegotiated. Long term mortgages may be more attractive when rates are beginning to rise or trending upwards, while short term mortgages would be preferable if rates are high. Amortization - the process of paying off the loan by periodic payments of blended principal and interest. A shorter amortization involves paying less interest, but your monthly payments will be larger, whereas a longer amortization would lower your payments. Before committing to any neighbourhood or home, see what's available. There may be places where you can find information about local areas for you and your family. Try looking through local real estate newspapers, or visiting www.sutton.com. You may also benefit from visiting open houses in areas where you want to live, and taking the time to walk and drive around your ideal community. Also make sure to research the type of home that would best suit your needs, lifestyle and meet your budget. Are you raising a family? IS this your first time buying a home? Do you prefer a townhouse? A condo in the city? A single-family detached home? A duplex? Think about resale and how long you plan to live in the chosen area. Take some time to sit with your loved ones and think about what you need first, then look into your wants. If you are currently a homeowner, you'll need to consider selling your current home. The most common question is: Do I Sell First or Do I Buy First? 1. If you find a home that you want to purchase before being able to sell your existing property, you can make a "conditional" offer on the sale of your existing home to avoid owning two properties at once. 2. If you sell your existing home before finding your new home, you can extend the "closing period" to allow for more time in finding your next home. You also might want to think about adding a lawyer to your team along with a home inspector in addition to your REALTOR®. With the legal documentation and steps involved in transferring land ownership, using a lawyer is definitely worthwhile. He or she will ensure that you avoid setbacks such as fraud, zoning and government issues, taxes, and will ensure a smooth legal transfer. A home inspector can save you from expensive, unforeseen costs and surprises. It is also a good idea to research and find the right home inspector for you. We recommend that you ensure they are a professional and a member of the Canadian Association of Home and Property Inspectors (CAHPI). Stephanie will walk you through the offer process with you and will prepare the offer on your behalf. 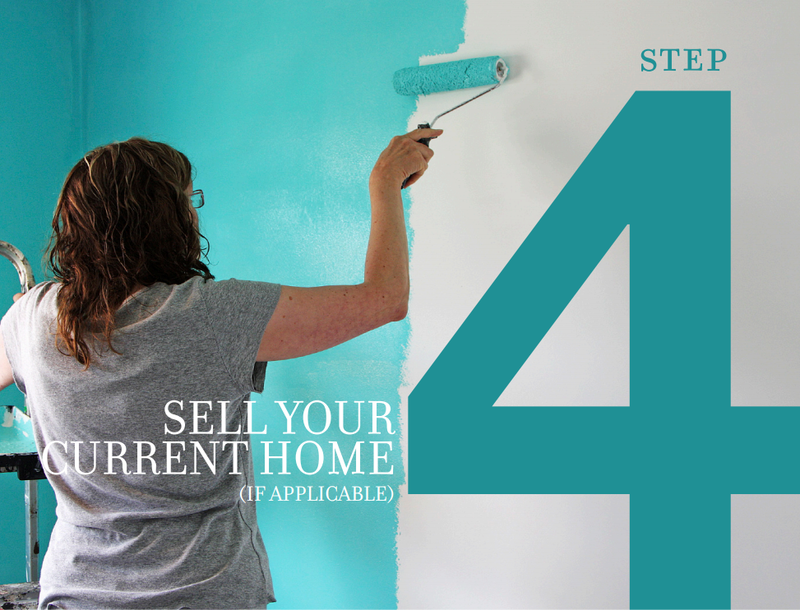 Once you're comfortable with it and you've signed the offer, Stephanie will present it to the seller's agent. Once presented, the seller will either accept, reject or counter-offer and a negotiation will commence. Once the seller accepts your offer, there are several things that need to be done before you can move in. The agreement will have conditions to be satisfied on your part. Start this ASAP. Once these conditions have been met, Stephanie will fill out the documents indicating completion. Advise your lawyer of your accepted offer, and instruct them to start a search for title of the property. Allow some time for this. Ensure you have your homeowners insurance, which you can get before closing. To certify that you are covered, your insurance broker can provide you a 'binder' letter. Advise your lender to finalize the mortgage documents. Ensure to give your landlord sufficient notice if you're currently renting. Advise friends and family of your change of address, fill out a card at the post office, and contact the Ministry or Transport to change your driver's license information. The closing date specified in the contract offer is when you take possession of your property. Pack early and book a reputable, insured, moving company well in advance of moving day. Planning ahead can save you money and minimize any last minute challenges. When you're all moved in, take some time to settle into your new home, as it is, before making any major improvements. This will allow you to familiarize yourself with your new surroundings and neighbourhood as well as adjust to your new expenses and costs. Sit back and enjoy! Congratulate yourself! This is an exciting time and a cause for celebration!